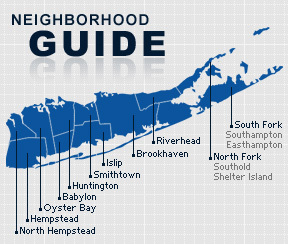 Long Beach is a city on the Long Beach Barrier Island on the South Shore in Nassau County, New York. The city is served by the Long Beach City School District. The original inhabitants of Long Beach were the Algonquin-speaking Rockaway peoples who sold the land to English colonists in 1643. The English used the land for fishing and harvesting, but no one lived there year-round for two centuries after its purchase. In 1837 a barge bringing Irish immigrant to New York ran ashore off the coast, and 62 people died. In 1849, in a somewhat slow response to this, Congress established a life saving station. Austin Corbin was the first developer to try to transform the area into a resort, and he formed a partnership with the Long Island Rail Road to finance the New York and Long Beach Railroad Co., which in its first season brought 300,000 visitors to Long Beach. Many famous and notable people have lived in the city of Long Beach. According to the 2010 census, the population of Long Beach is 37,280. The median household income is listed as $68,110.